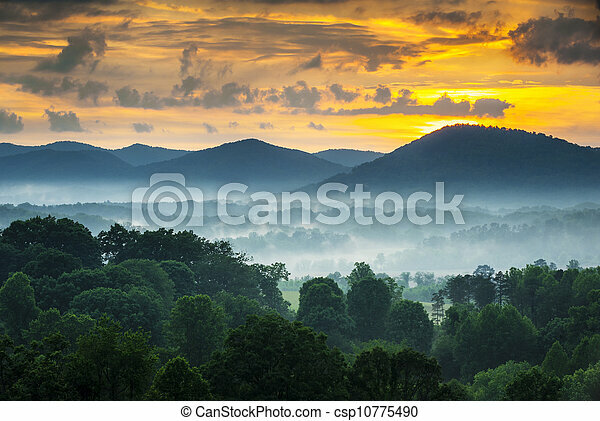 Asheville nc blue ridge mountains sunset and fog landscape photography near the blue ridge parkway in western north carolina. 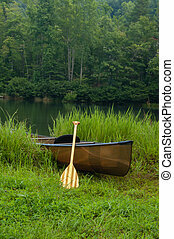 Lone boat sitting on the shore of a Western North Carolina lake ready for recreation near the Blue Ridge Parkway in Asheville, NC. 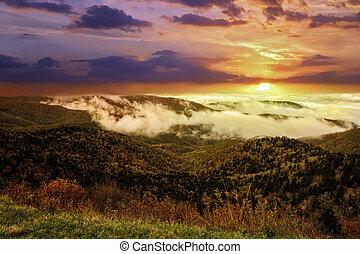 Spectacular early morning sunrise as fog settles into the valleys of the mountains along the Blue Ridge Parkway in Western North Carolina on a crisp autumn October day. 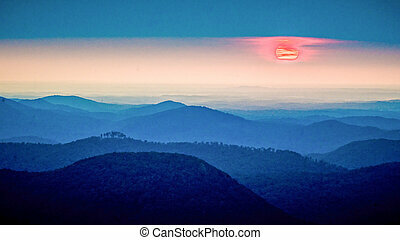 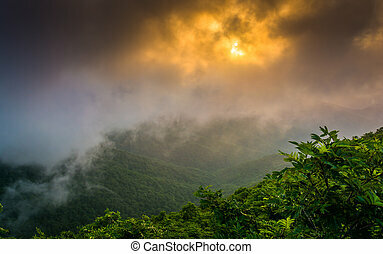 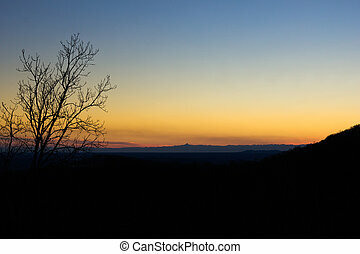 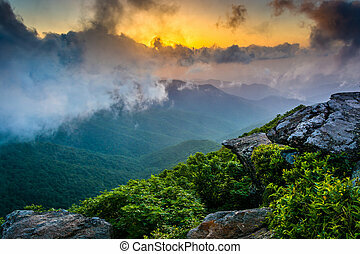 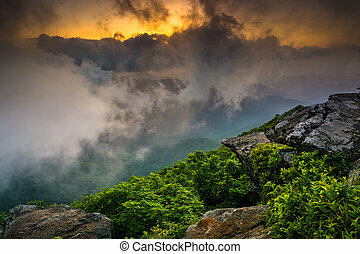 Sunset through fog, seen from Craggy Pinnacle, near the Blue Ridge Parkway, North Carolina. 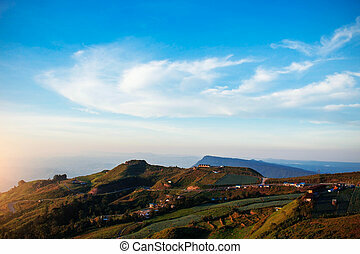 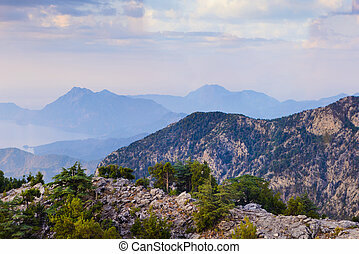 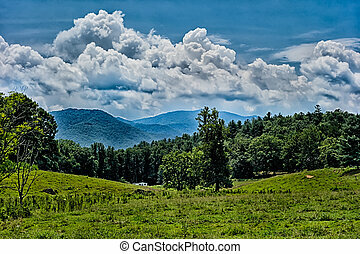 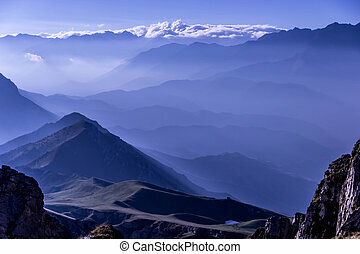 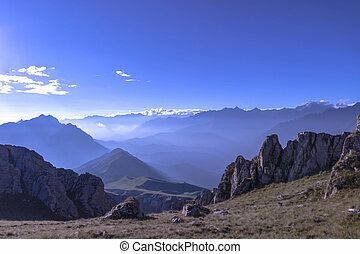 Mountain landscape with the blue sky in thailand. 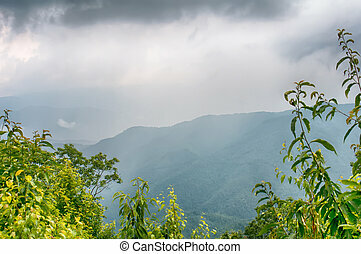 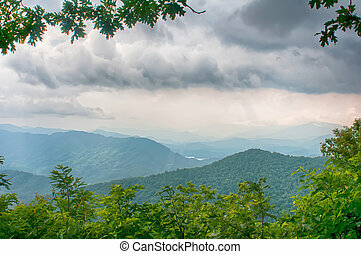 ridges of theSmokey Mountains extending across the valley on the BLue Ridge Parkway near Cherokee, North Carolina.